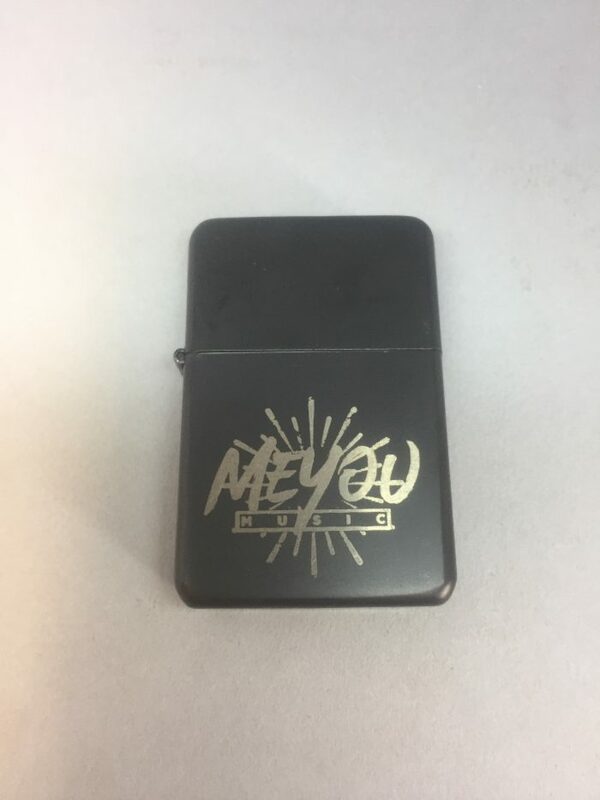 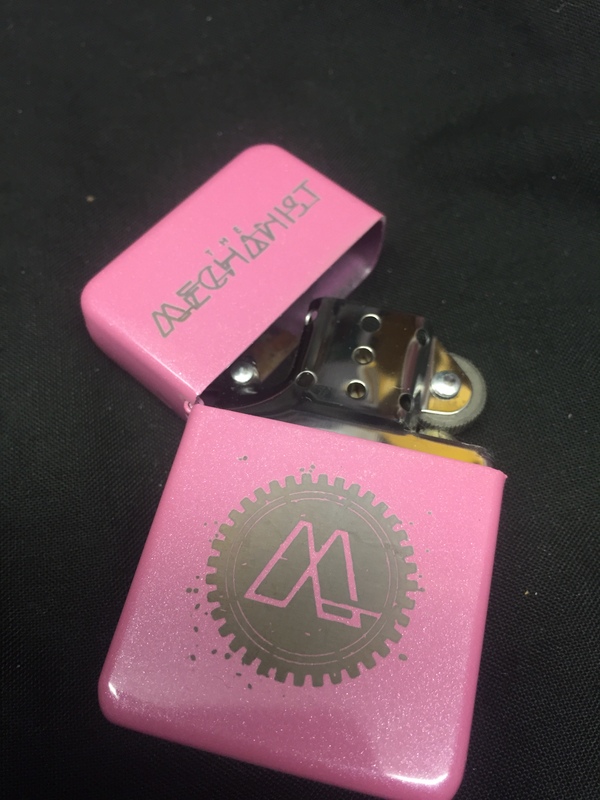 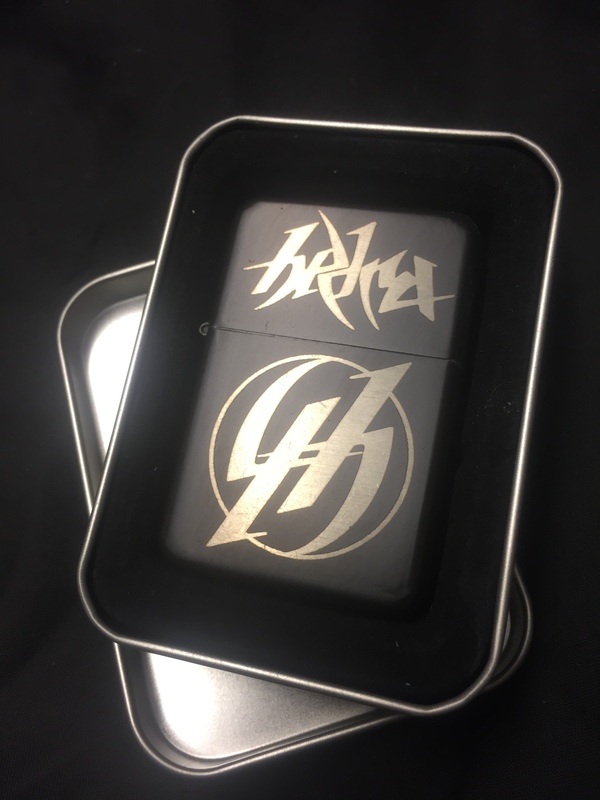 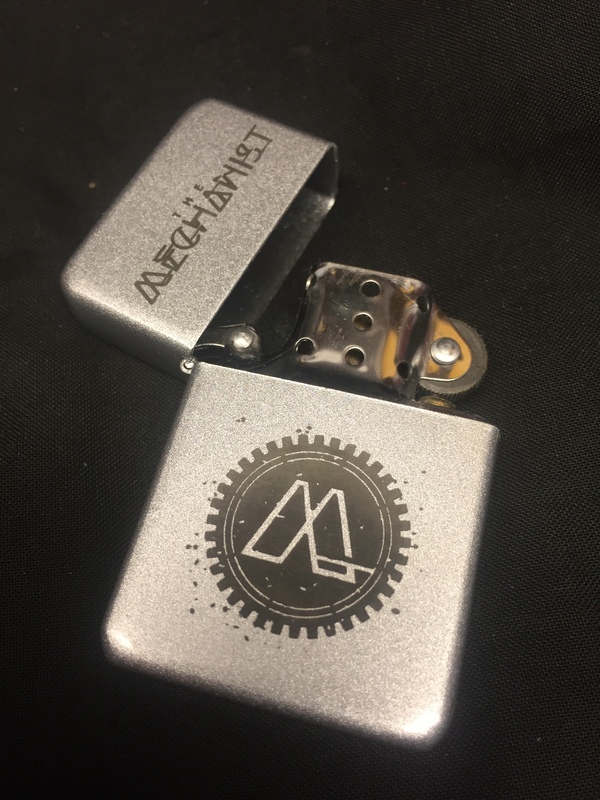 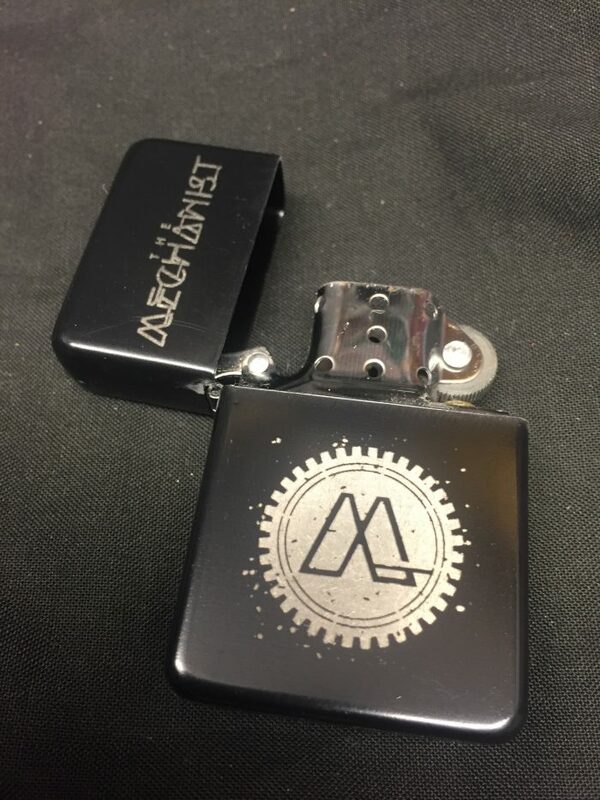 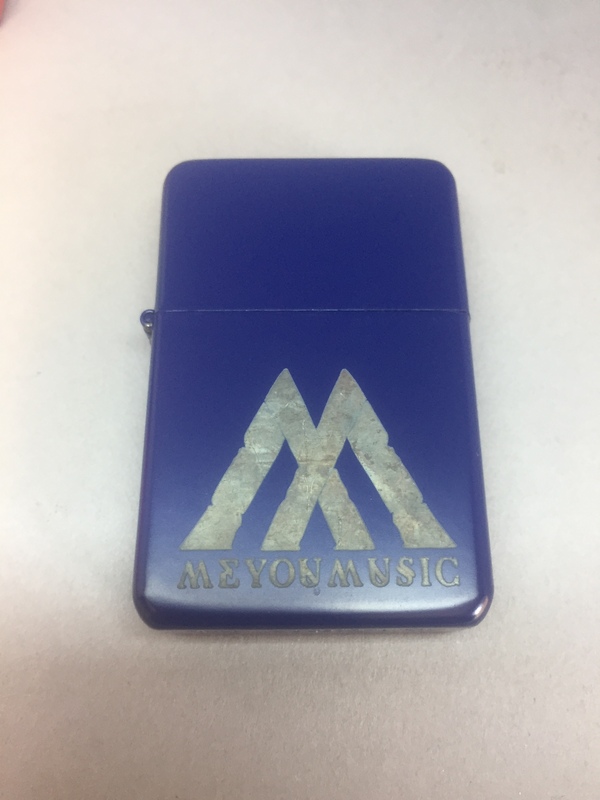 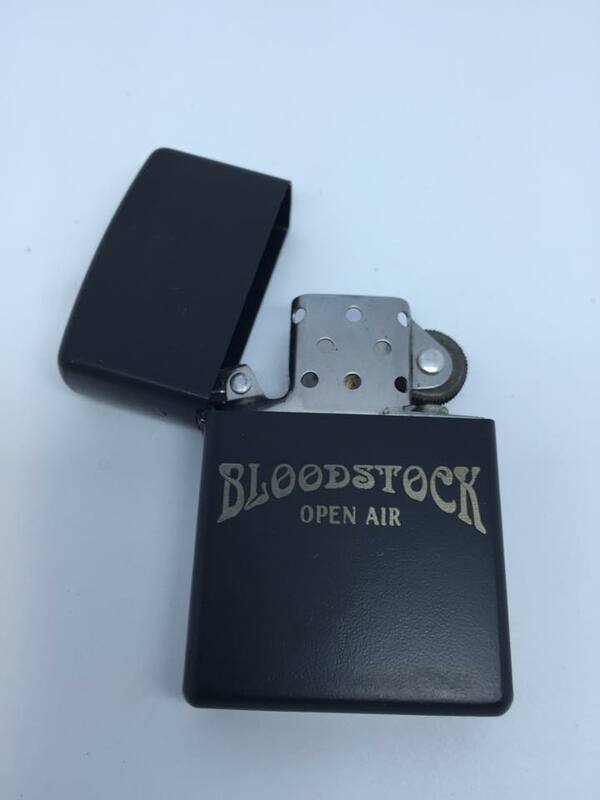 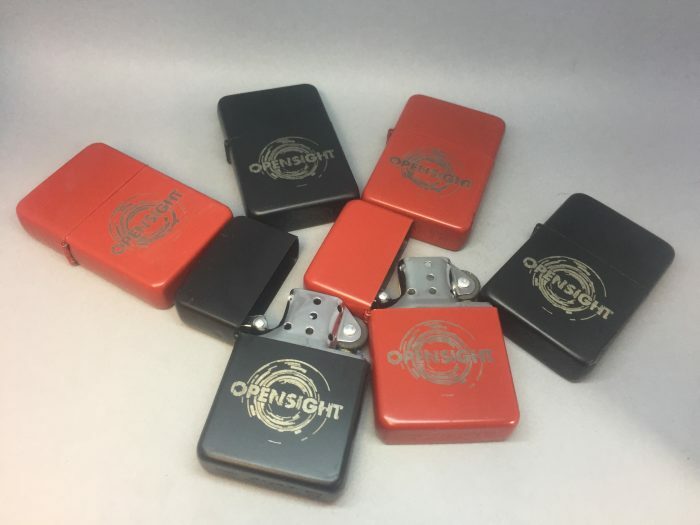 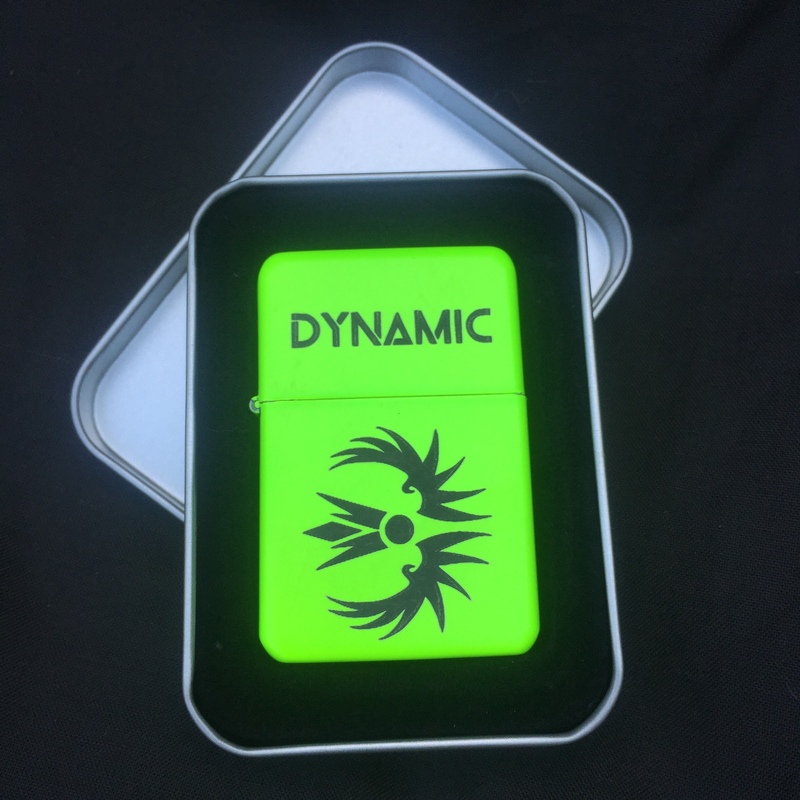 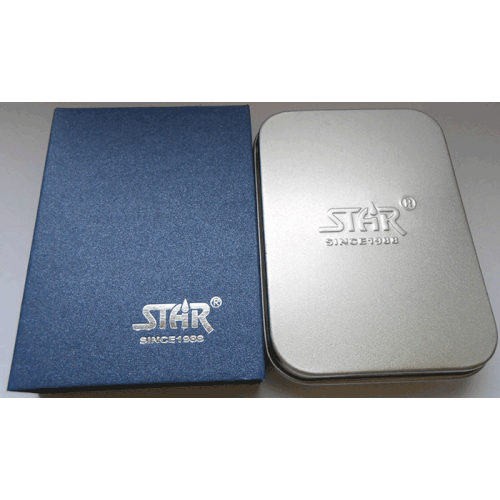 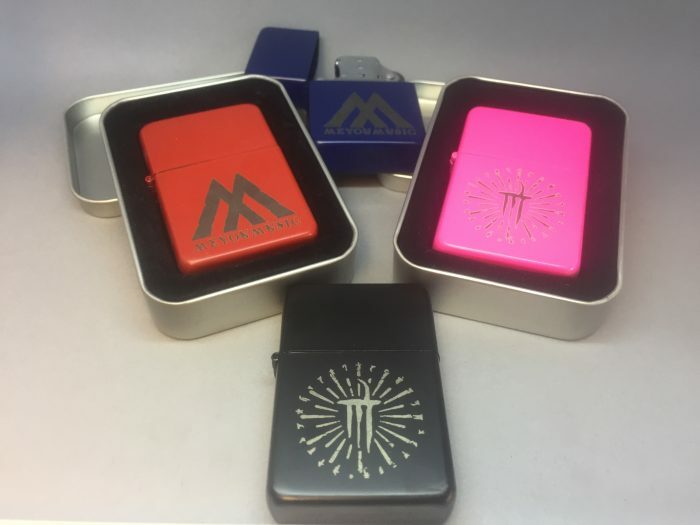 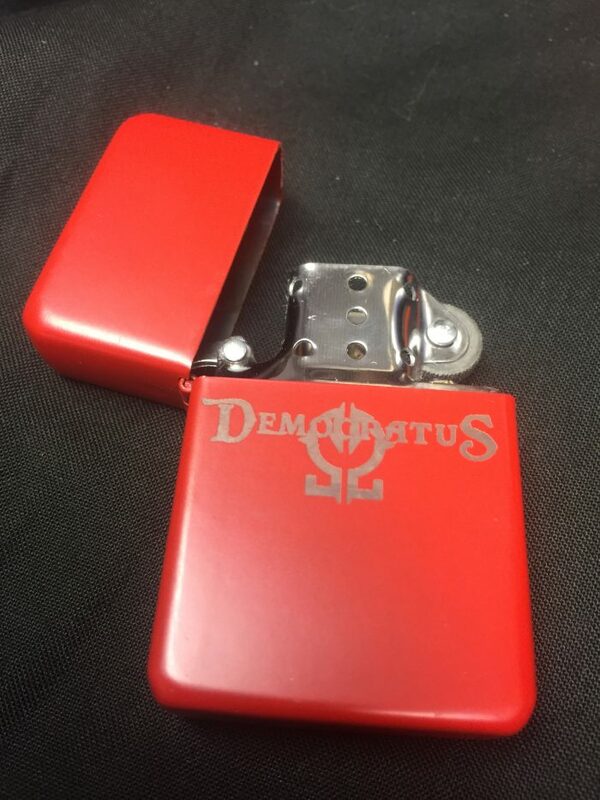 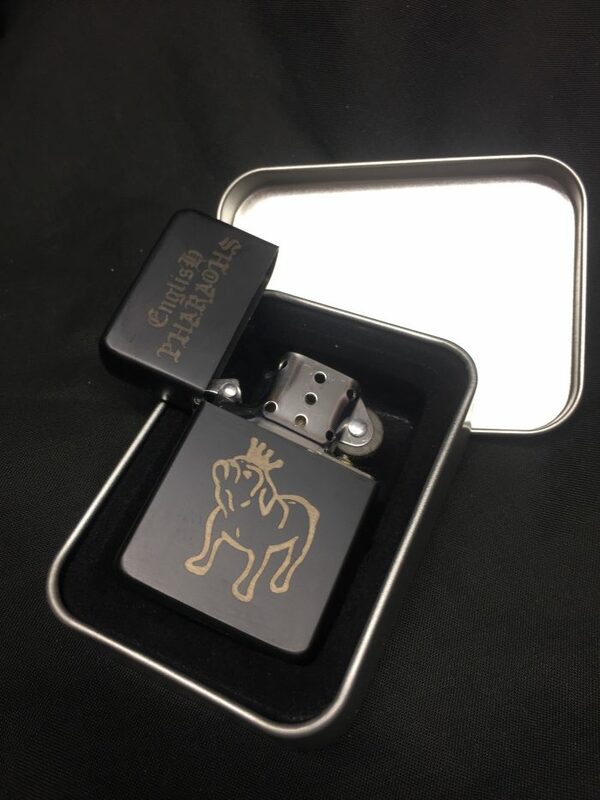 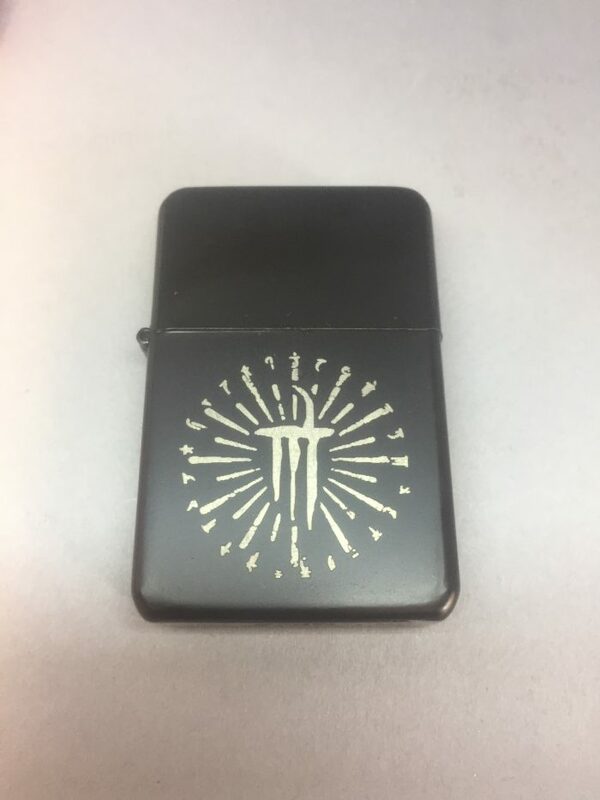 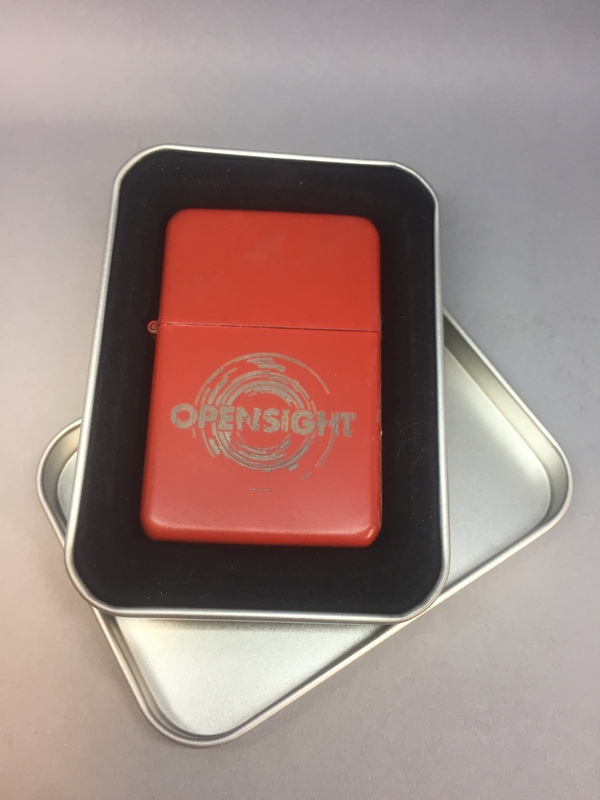 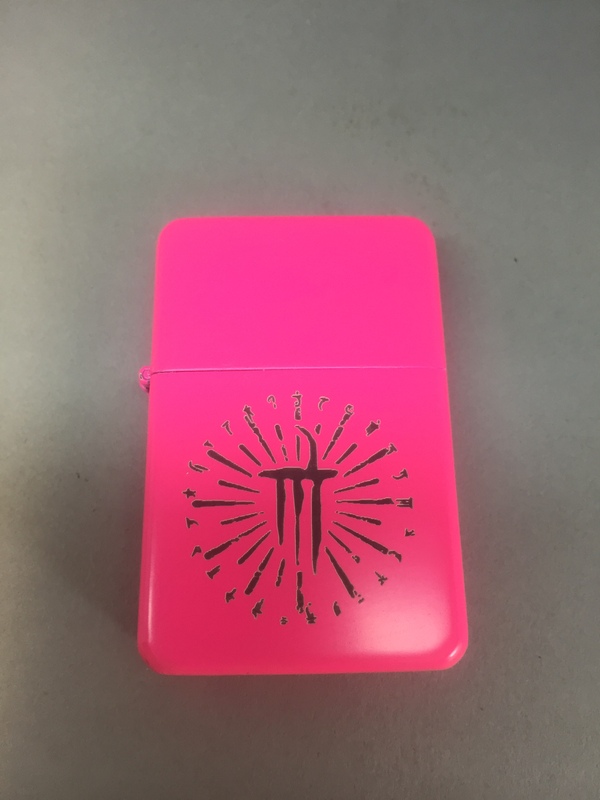 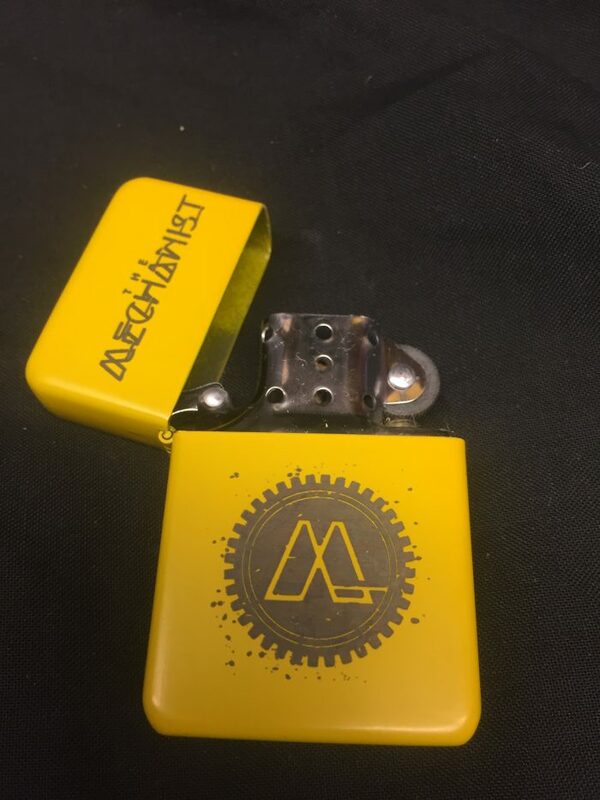 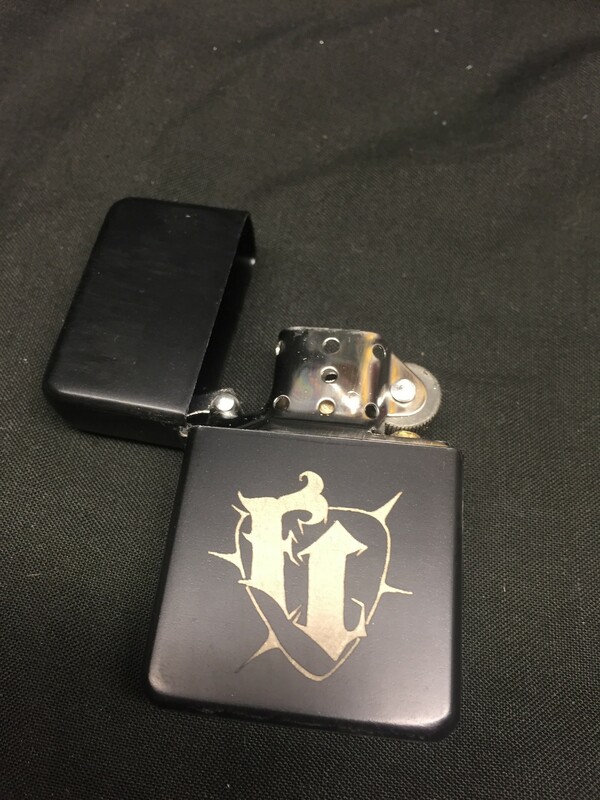 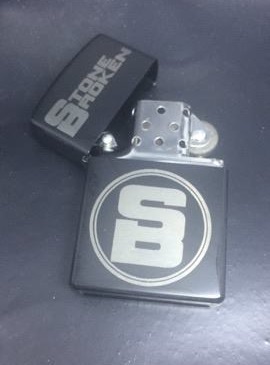 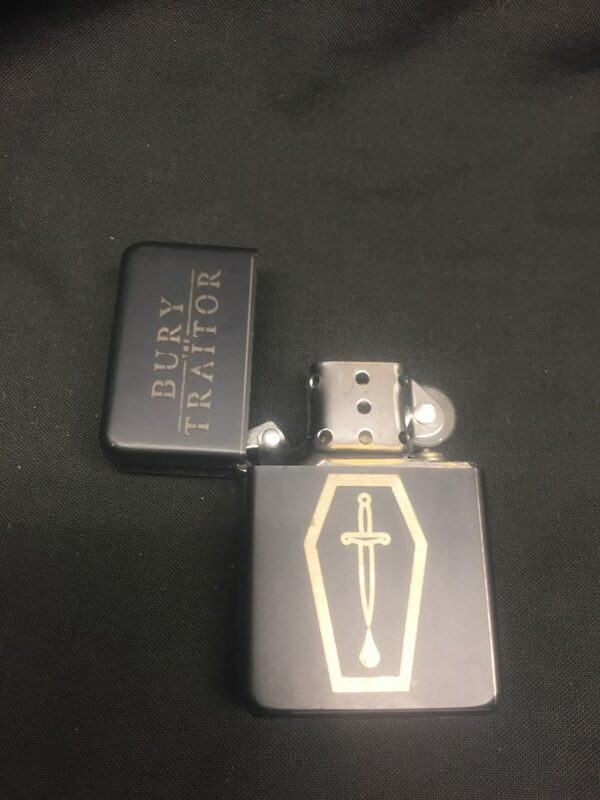 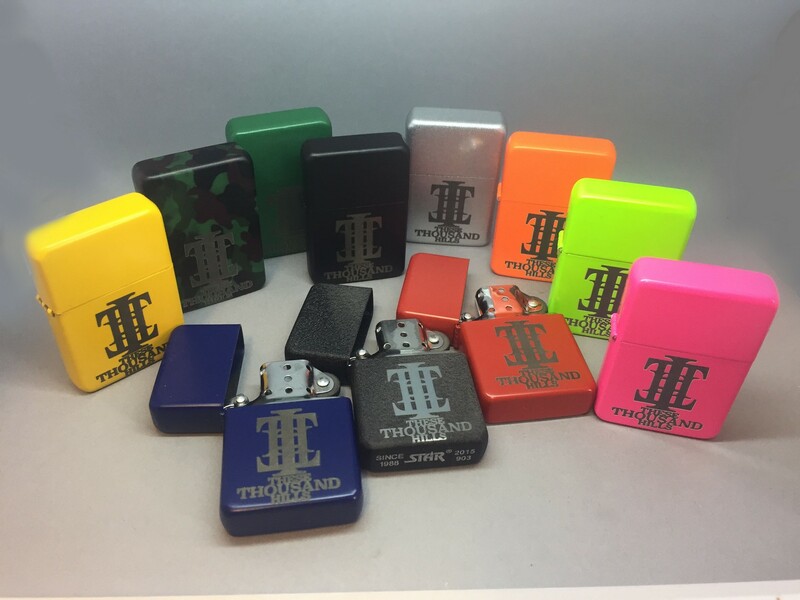 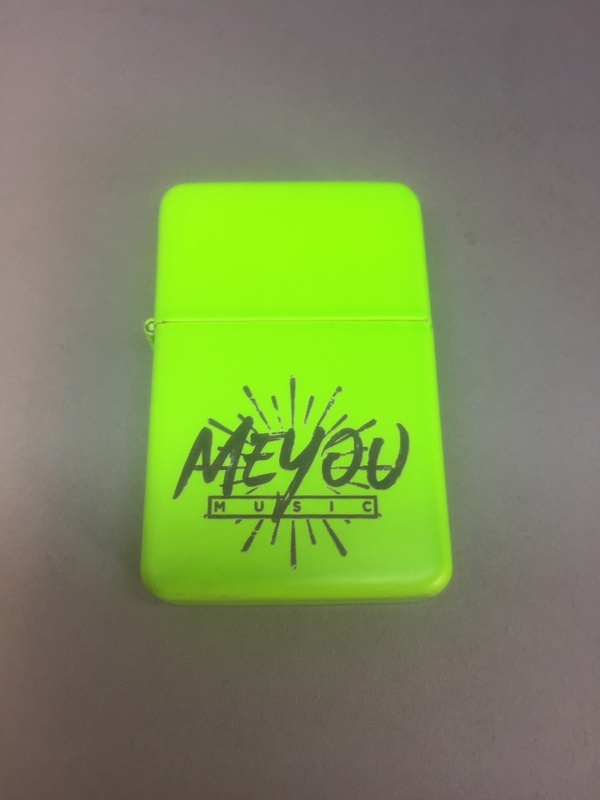 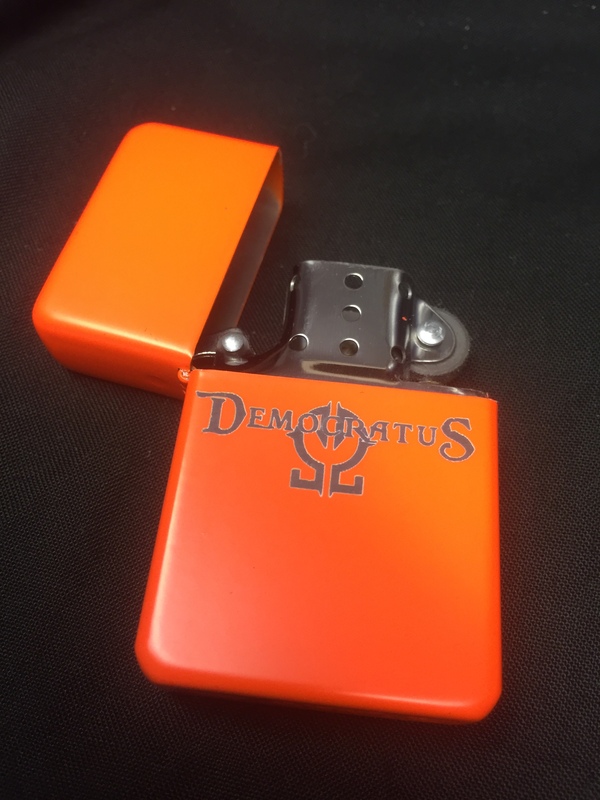 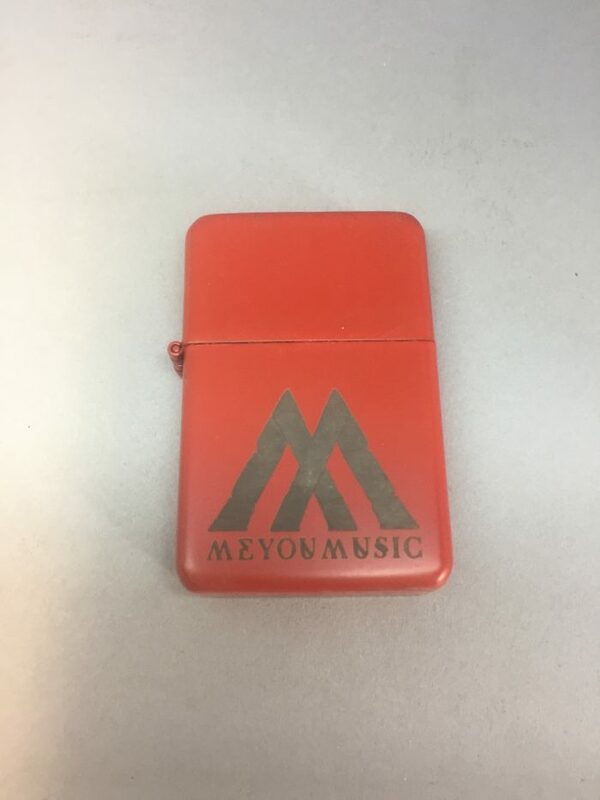 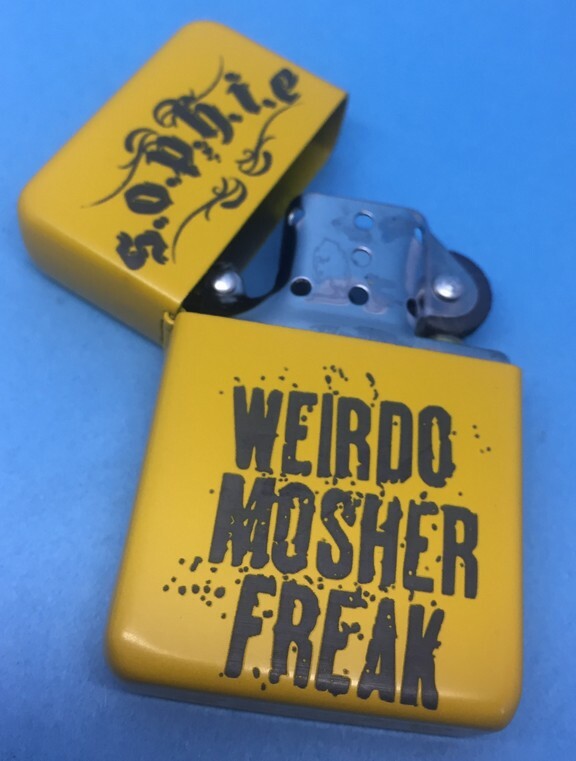 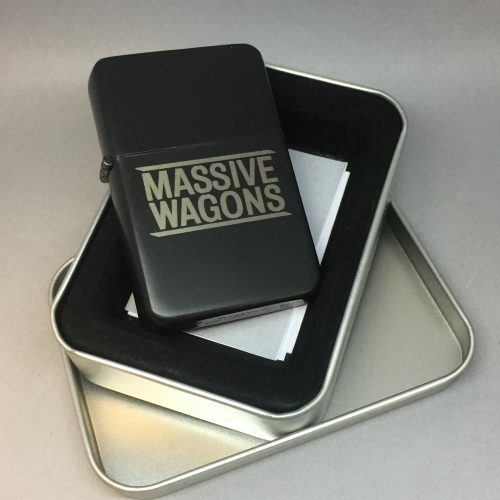 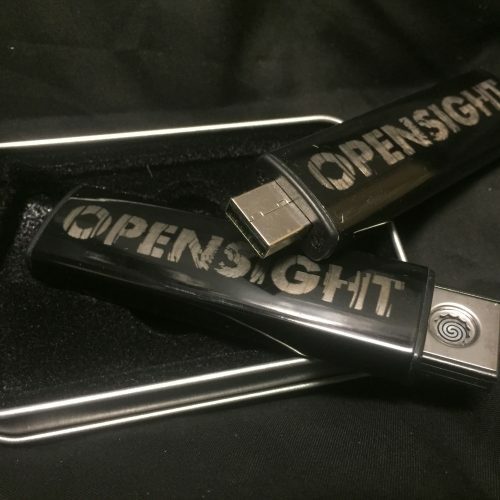 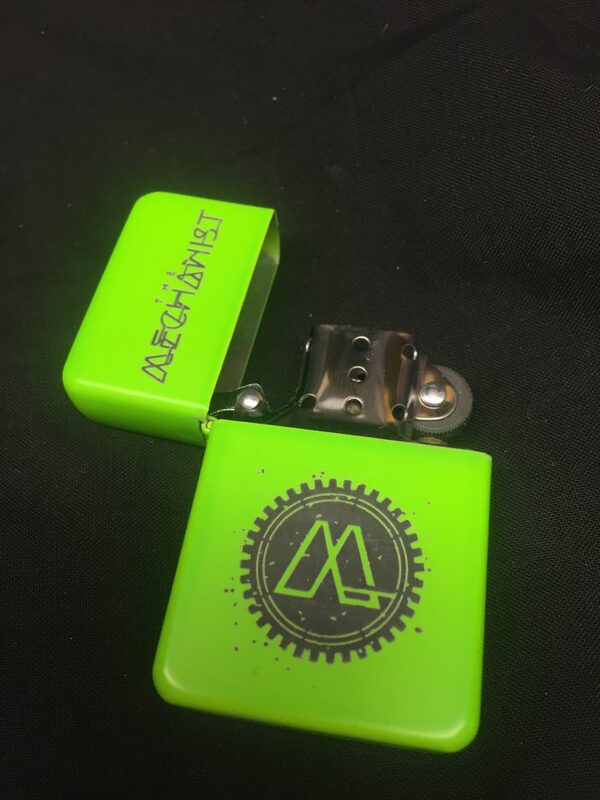 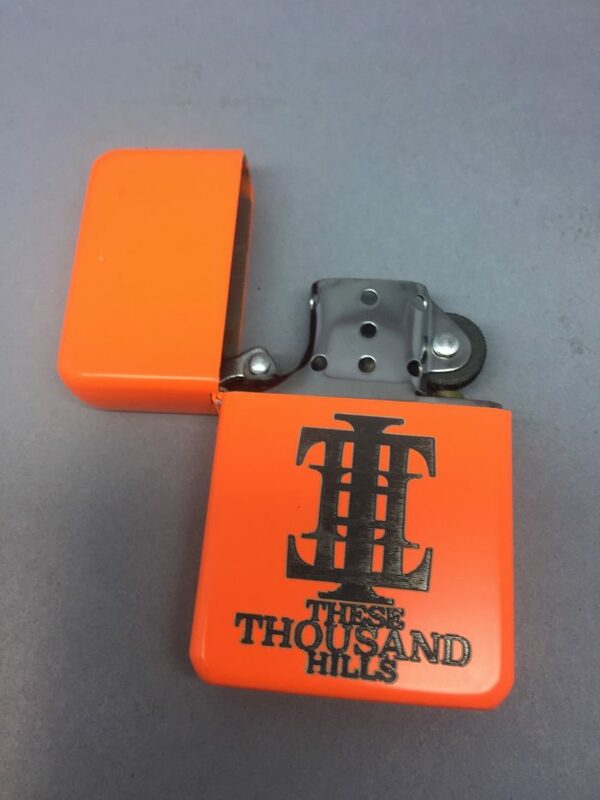 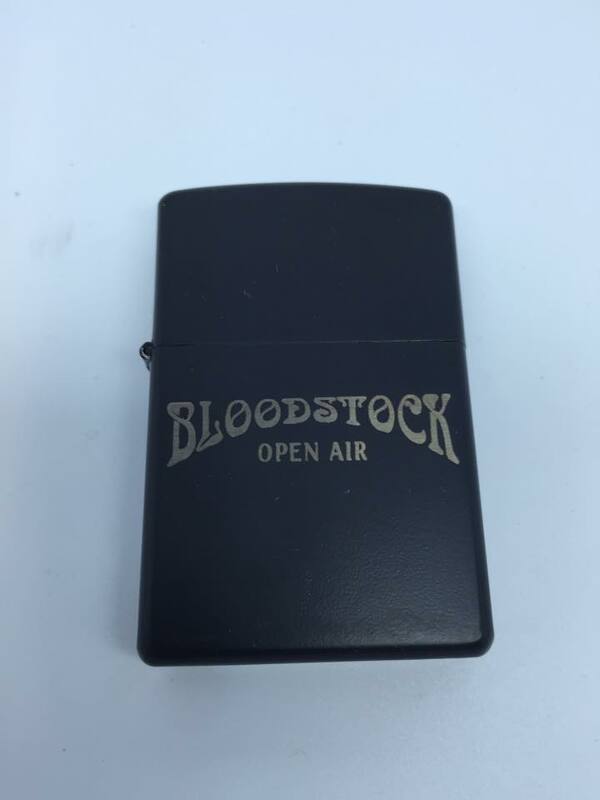 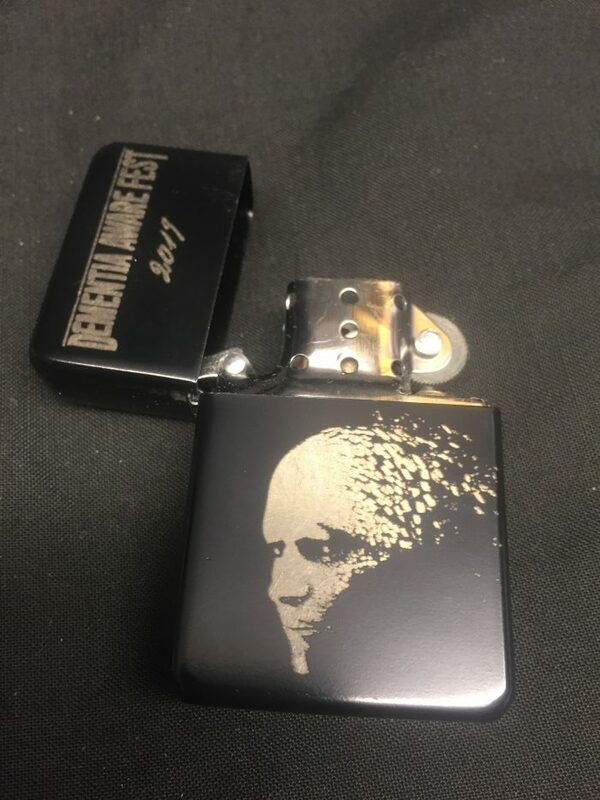 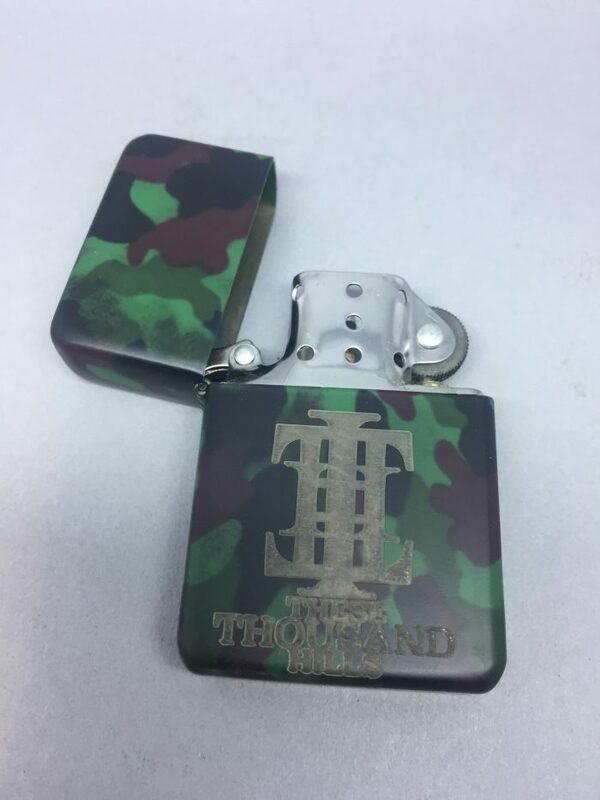 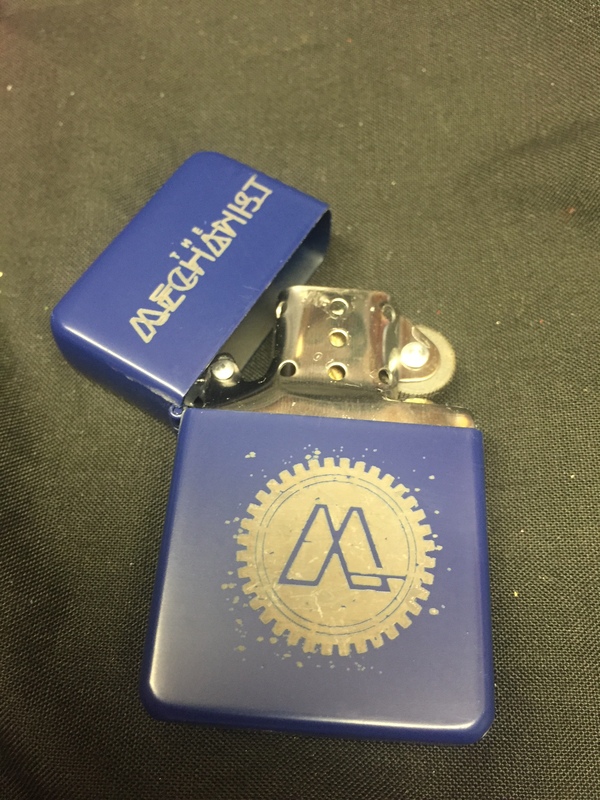 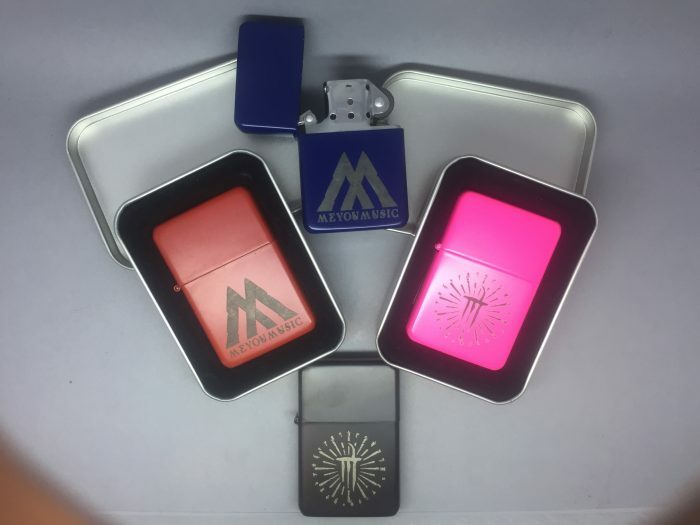 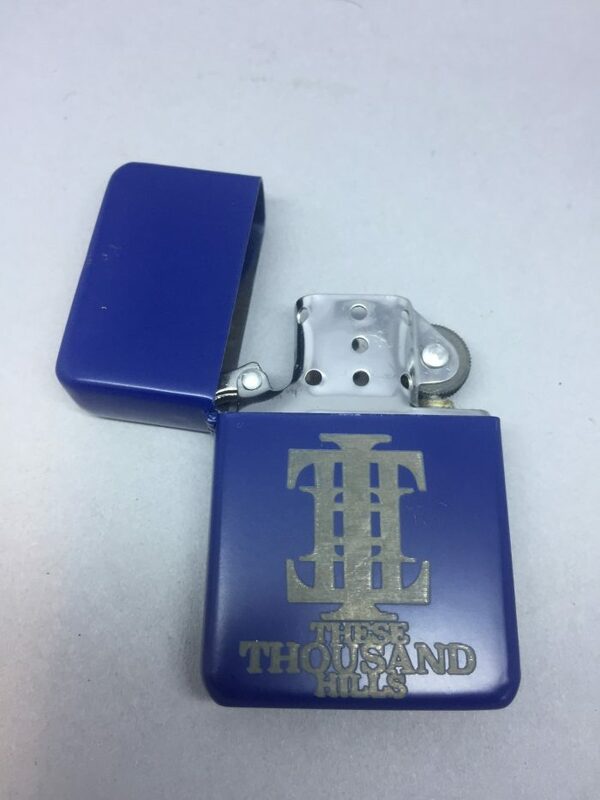 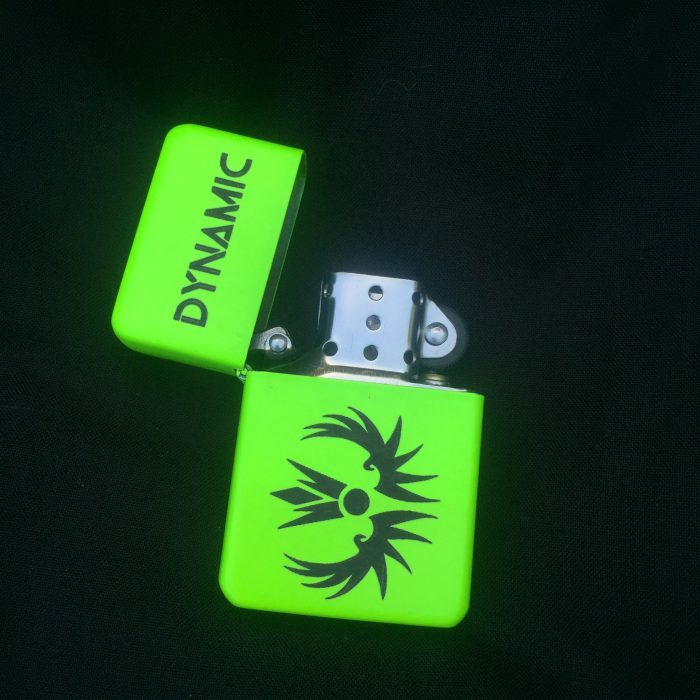 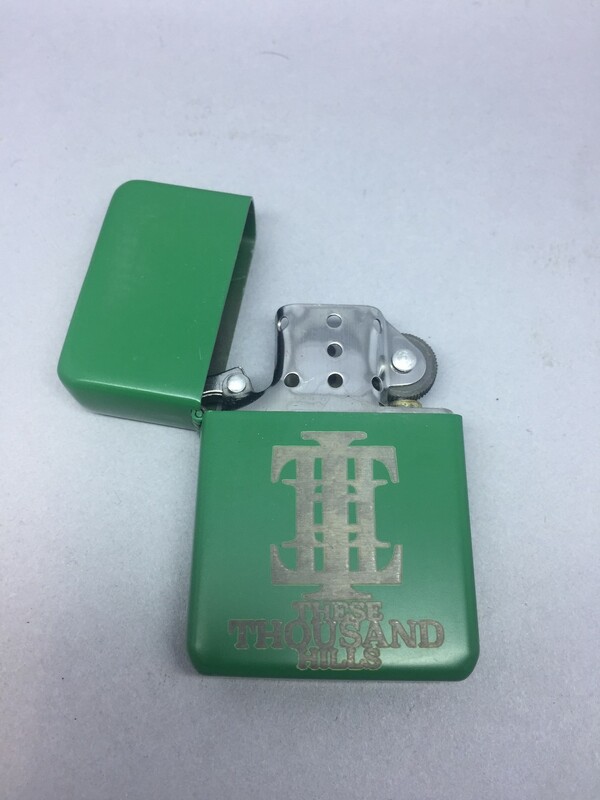 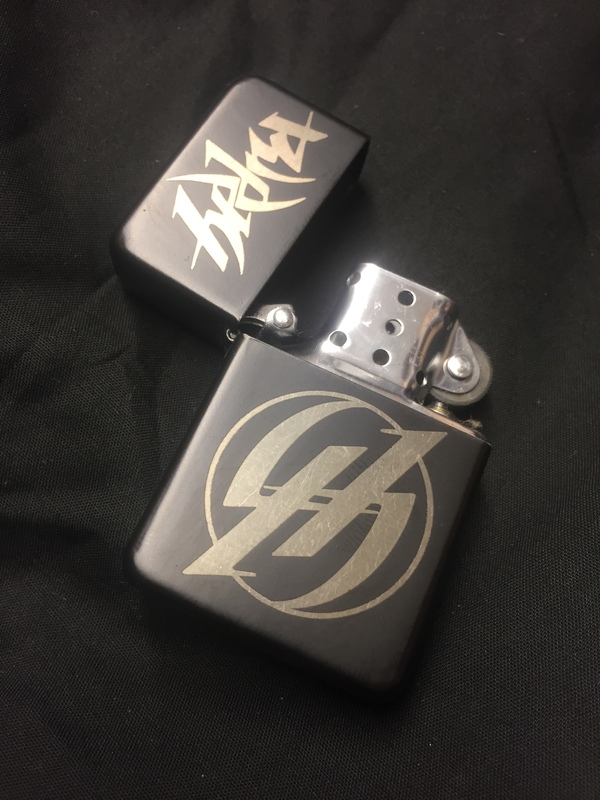 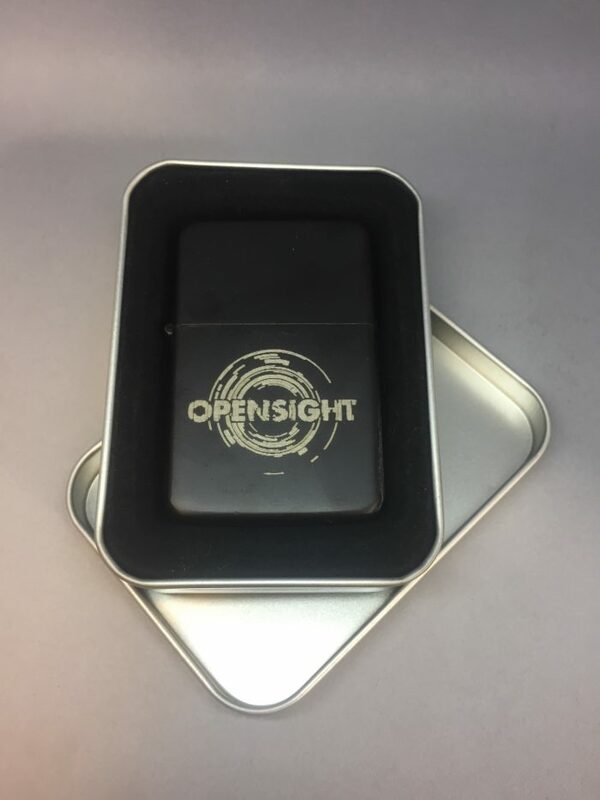 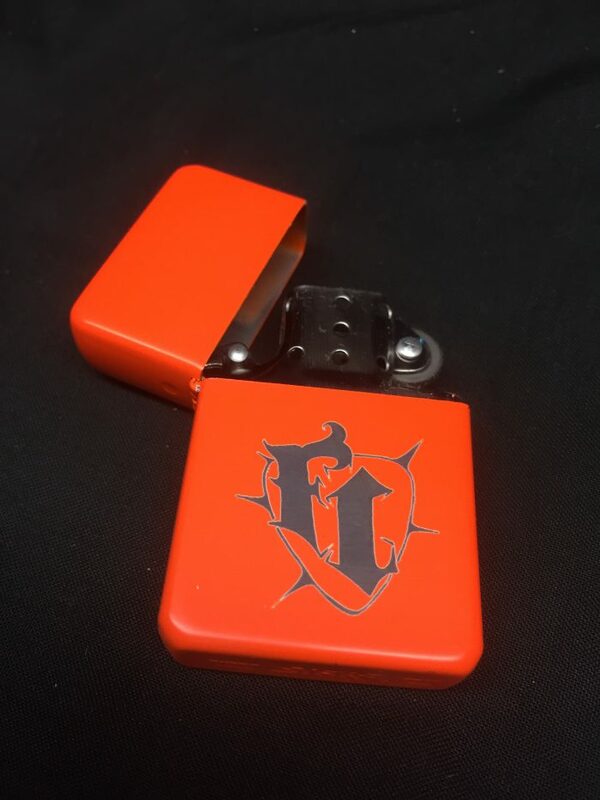 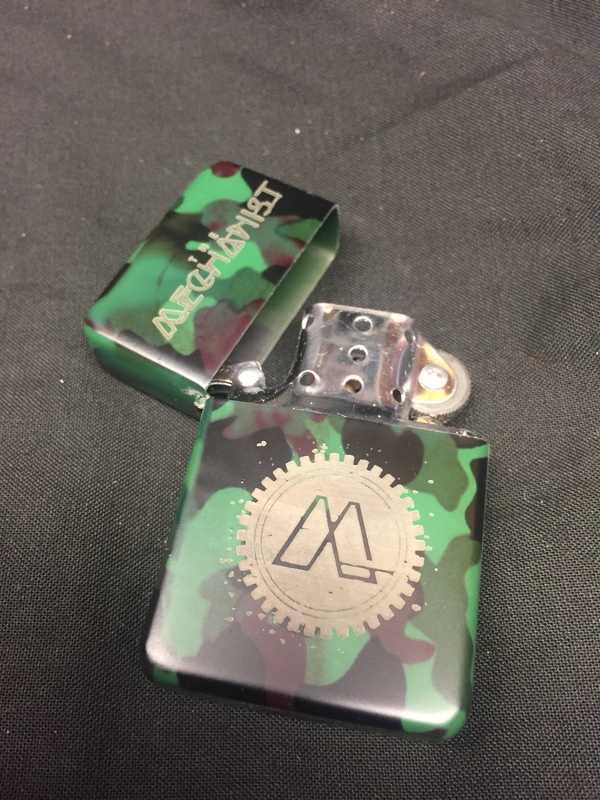 Star Branded Oil Lighter, engraved with your logo/text. 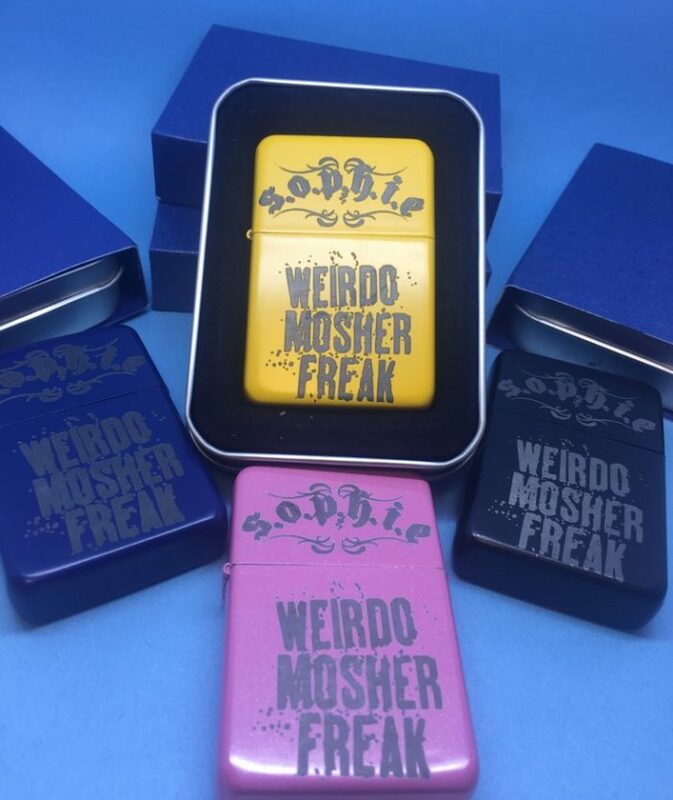 Available in a wide range of colours and supplied in a metal gift box. 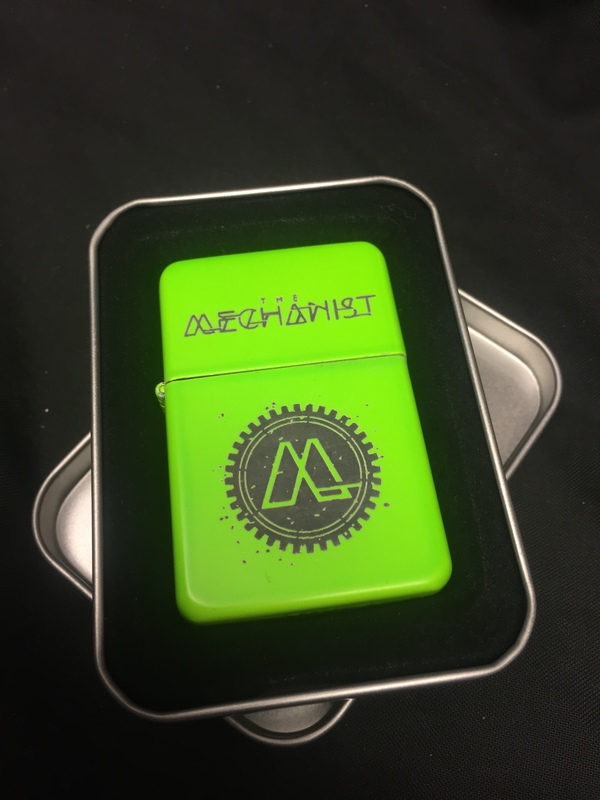 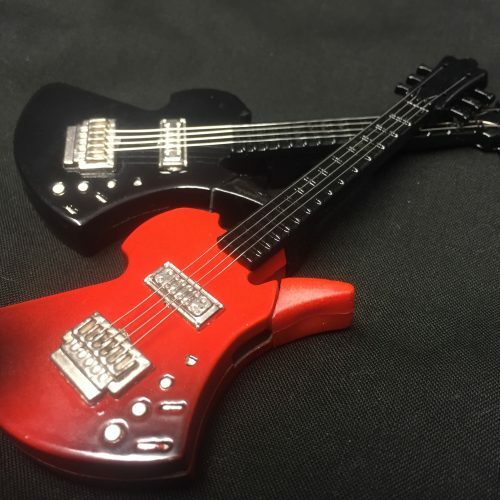 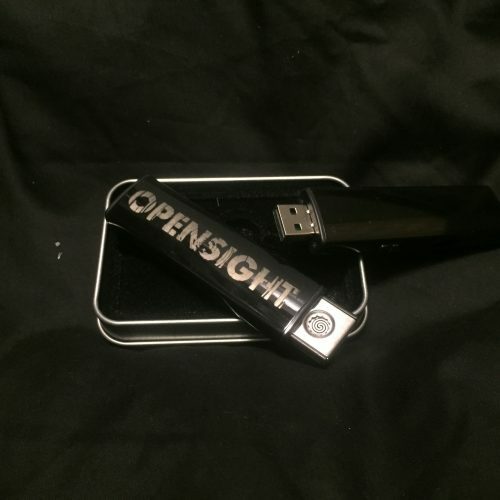 Outstanding work, personalised in any way you like and overall a great product at an amazing price, i’ll definitely be ordering more of these. 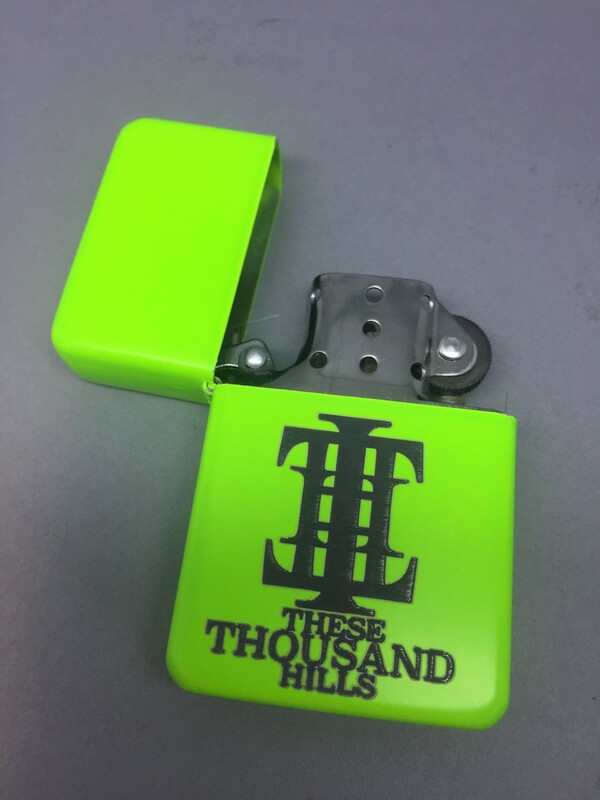 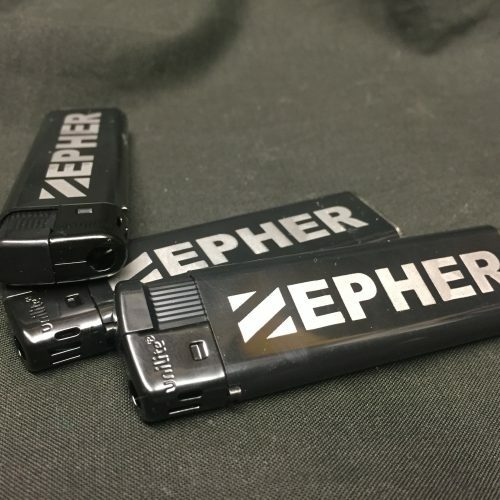 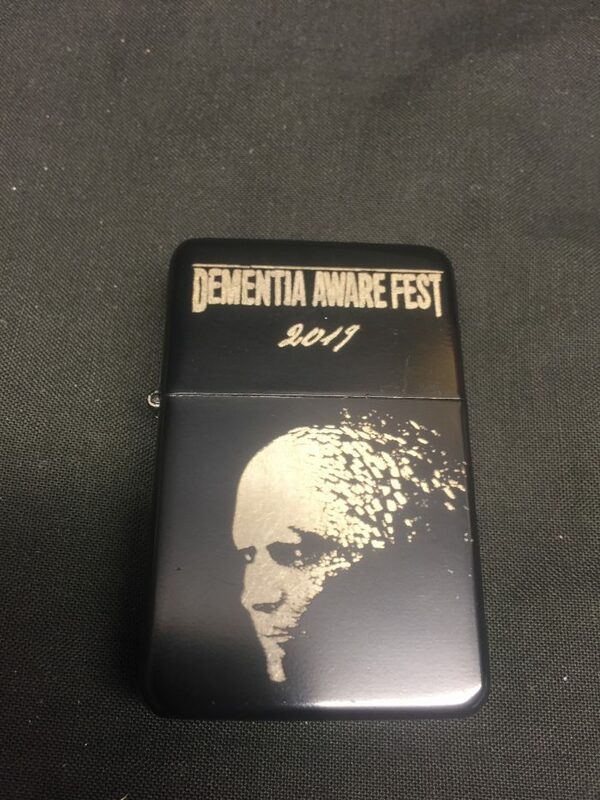 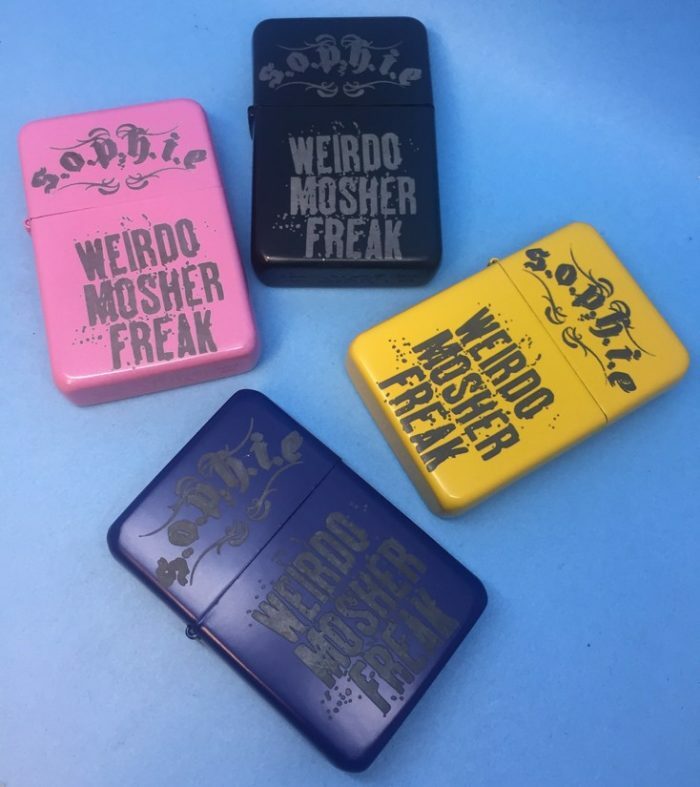 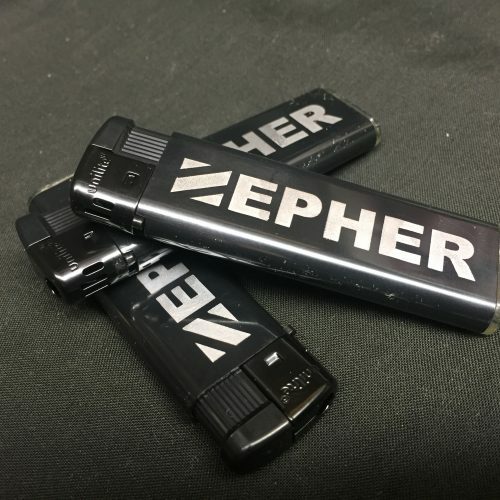 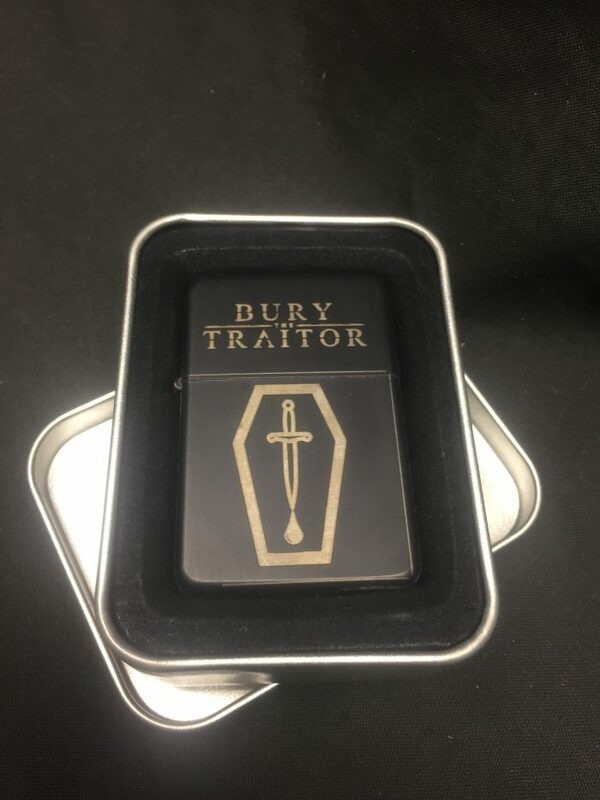 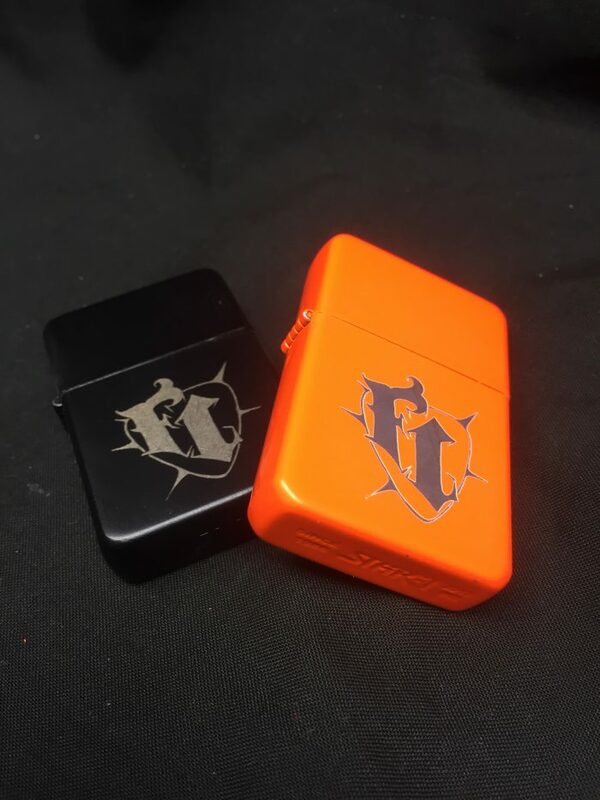 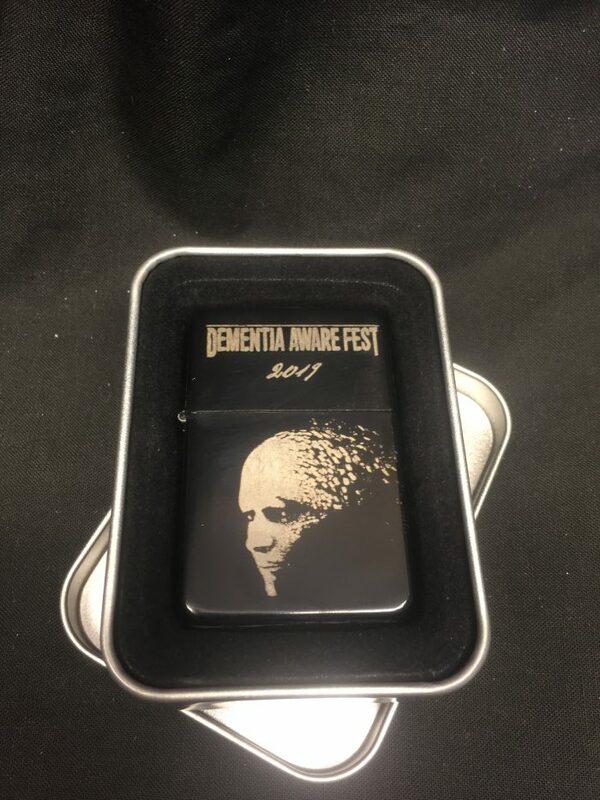 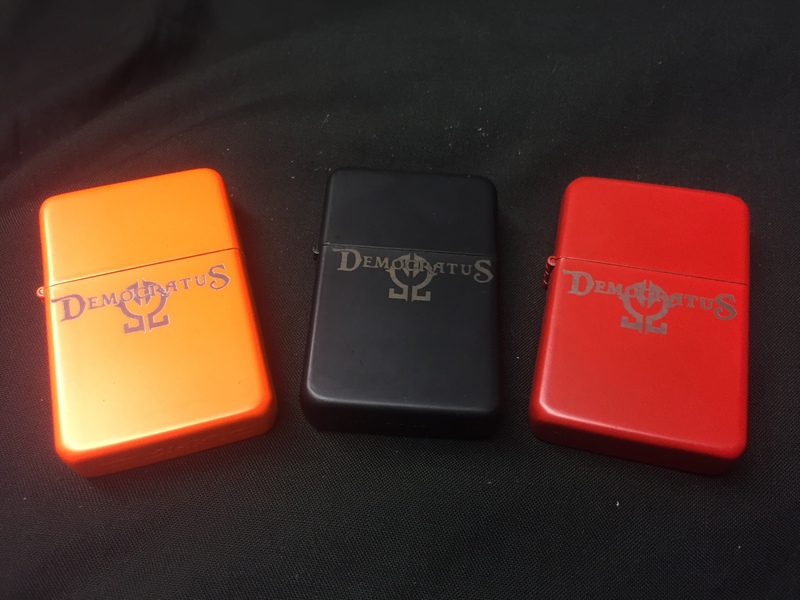 Love these lighters. 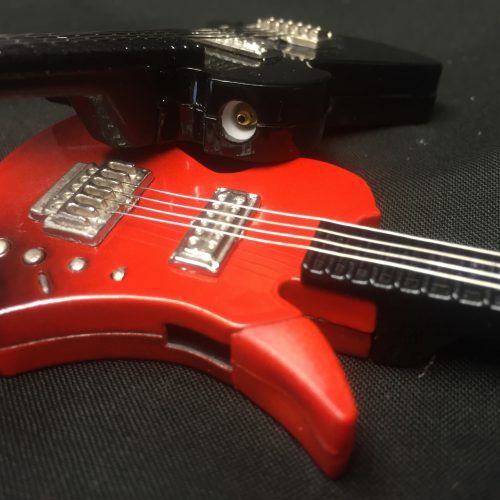 Best sellers at the merch table, and they look SO good.